The secret to Neomonde's success lies deeply rooted in tradition and family. For the Saleh family, who founded Neomonde 30 years ago, uncompromising commitment to excellence is a sacred ideal. 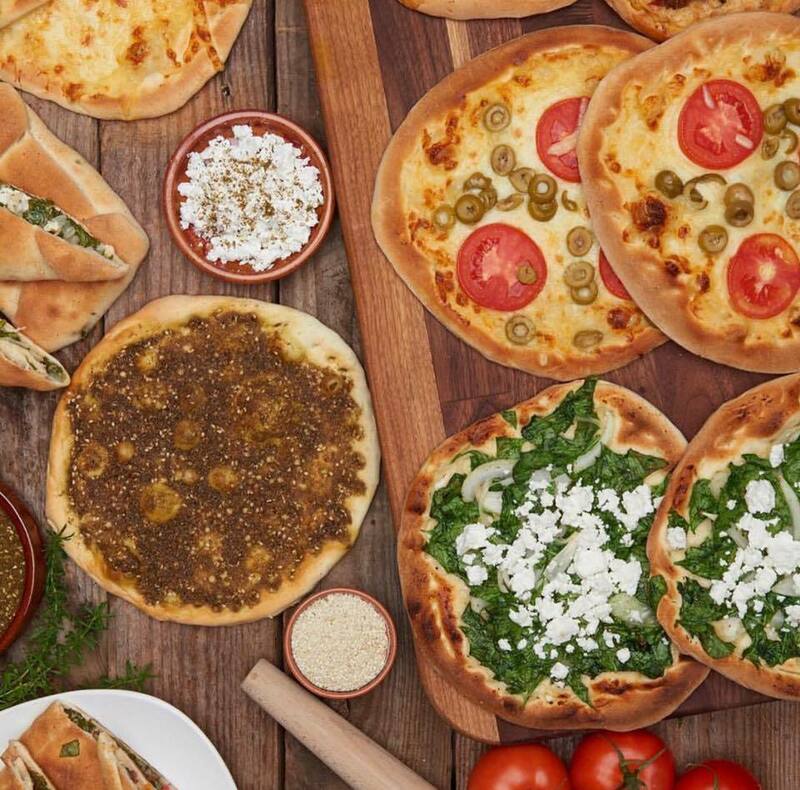 Every dish on Neomonde's traditional Lebanese/Mediterranean menu is prepared using simple, natural ingredients of the finest variety, prepared in strict accordance with traditional methods. The result: A truly distinctive level of authenticity. It's a commitment you can taste! No time to dine in? Neomonde's fresh and flavorful sandwiches, sides and salads are a healthy, convenient alternative when you're on the go. Pick up dinner for the family after work, stop by on your way to a pot-luck party, or surprise your officemates with just-baked bagels or pastries. It's always a good time for Neomonde!